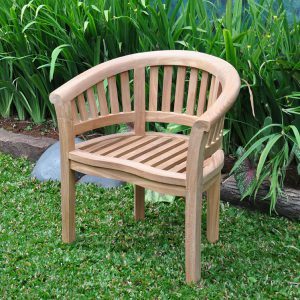 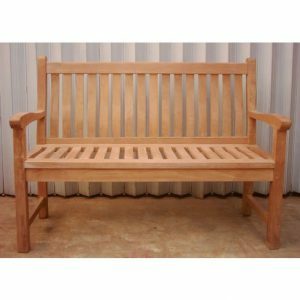 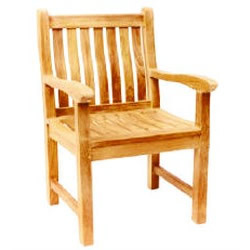 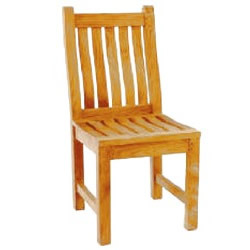 This collection presents various styles of chairs and benches to accomplish your garden and patio. 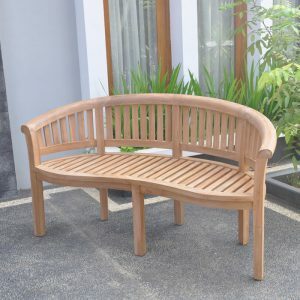 The collection consists of different style of designs, which are banana, tree and wave. 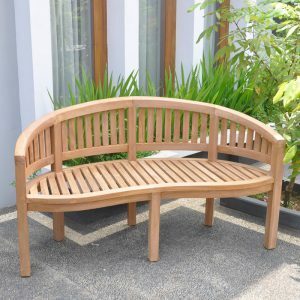 Banana chairs and benches designed look like shape of banana, curved chairs and benches with simple slatted back. 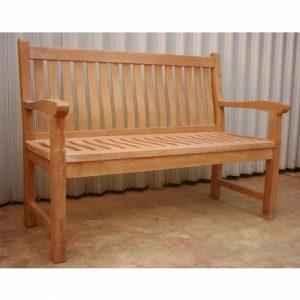 Tree benches collection present two designs. 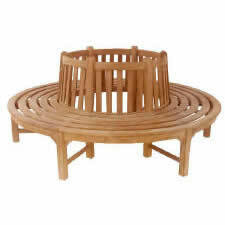 Tree Bench Round and Tree Bench Hexagonal, those enable to set around big tree on your garden. 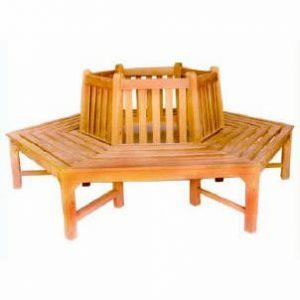 wave designed outdoor furniture comes in Boston chairs and benches collection. 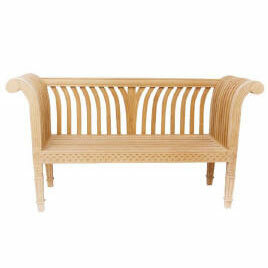 A wavy slatted back that distinct the appearance of your outdoor furniture. 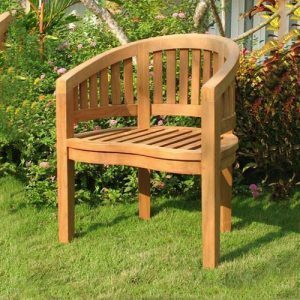 The ergonomic aspect is being a priority to deliver comfort on your garden.